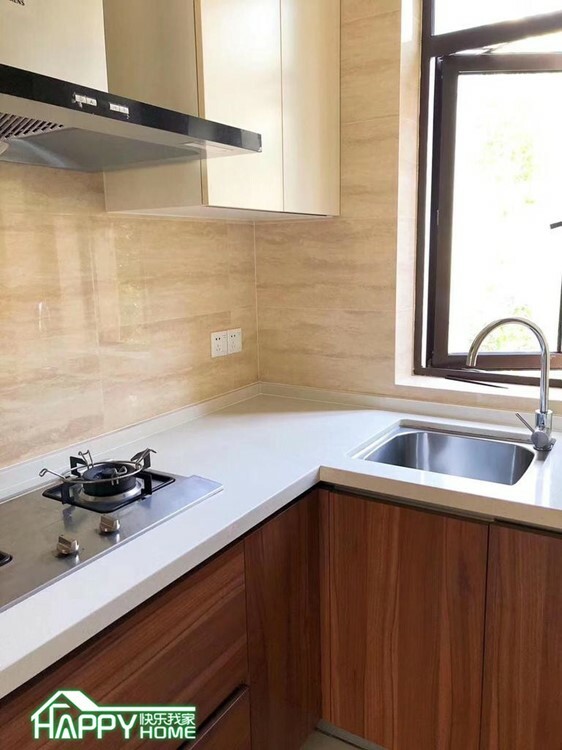 1Br, line 3/4/9 Yishan Rd. , bright . JK 072 Seperated living room and badroom , nice layout . Decorated well , assist you having a good mood . Many windows , enough natural light . Available now.